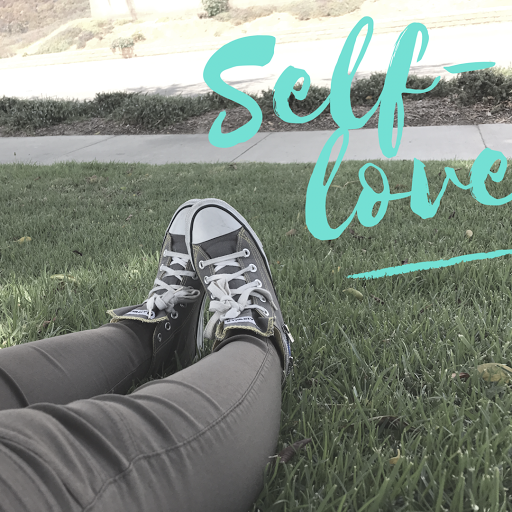 The term self-love may be the most over used and equally misunderstood inspirational term of all time! You would think by now we would understand the phrase that is the apple cider vinegar to all our heart issues. 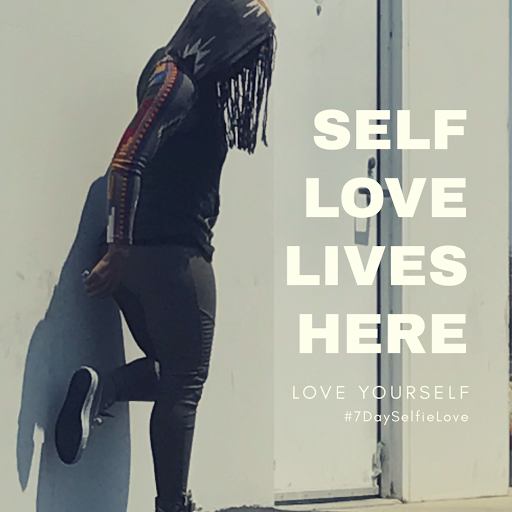 For years, my definition of self-love has been all the #YASSS worthy Pinterest quotes added to my secret, ¨YOU GO GIRL¨ board!!! I´m guilty of throwing this term around during a kumbaya girlfriend gathering in which we are discussing life, guys, life and guys. About two glasses into a session, (the ones where my issues are not headlining), I usually go down the preachy path where I deliver my self-love speech while saying things like ´just take this time to find and love yourself´ without any real advice on how they should do that because, frankly, I have no idea on how this love should be found. Face value, the concept of self-love is simple and direct; treat self the way you would like other people to treat you. I don´t know how many people I speak for but as for me, I have LAYERS. Every time I figure out me, something happens which brings out another aspect of her that I have to meet and fall in love with too. At 30, so many hers are in this package of me, I could not even tell you where she begins and she certainly does not end. This makes that simple concept of treating self the way you would like other people to treat you very complicated when you have no idea who you actually are. There are parts of me that are easy to love; my compassion, hair, dimple, confidence and wit are easy starters. Unfortunately, these flowery traits of mine are like Instagram filters masking the other elements of me that I´m not so keen to broadcast. Things like my insecurities regarding the shape of my nose, the stretch marks that my son forgot to take with him when he exited my temple, my inability to express my feelings, stubbornness and though it takes a lot to get me to turn into a dragon – an ill-tempered dragon I sure can become. My biggest energy drainer has been working on disguising my ´flaws´ and living under self inflicted pressure of always being the positive and happy mother, friend, sister, cousin, niece, aunt, employee… you get my point. I don´t know if I let go of the need to be perfect because I matured and started striving for excellence, or if instead – I just gave up. Whatever the reason, this release from the shackles of expectation liberated me from my idea of who I was and has allowed me to finally meet and fall in love with self. This doesn´t mean I don´t have bad moments, or that falling in love with me is easy – actually, it´s just the opposite. Each one of my characteristics seems to have a good side that comes hand in hand with the misguided ´bad´. This is terribly confusing because I realize now I cannot exist at my full potential if I am not in harmony with my good and bad. In an unbalanced reality, my beloved wit can quickly turn into ugly, snarky, un-fun sarcasm and my stubbornness could literally be the boulder plonked in front of a blessing of mine or two. Lately, tragedies litter my news feed and serve as a constant reminder on how tomorrow is not promised. With this unknown KNOWN expiration date attached to my existence, I truly have no time to miss any blessing that is meant to come my way due to a lack of loving myself enough to receive and keep it. As the beginning quote suggests, it is impossible to envision a life in which you are living your uttermost desires if you don´t treat yourself as though you deserve those desires of your heart. I cannot expect a man to treat me like a priority if I don´t value myself as a queen. I cannot expect to receive that promotion at work if I am existing at a level that does not warrant me to be able to handle the overwhelming good that come with that promotion. I am completely ridding myself of all the misconceptions of myself that I have formed and come to believe in my 30 years of living. I want to fall so deep in love with Tatenda that I have no space to expect another life to complete me. I want to believe in who Tatenda is so hard that I wake up walking in my purpose and no shadow of doubt is attached to what I am meant to do with my life. I want to have no questions on what makes HER soul happy or HER eyes smile. If I don´t invest the time now to face me, I will be jumping from relationship-relationship, job-job, friend-friend, trying to find the missing parts to me and adding temporary patches as fixes to my ´holes´ from things or people who aren´t a permanent fit. I want to empty all my insecure thoughts and replace them with thoughts of abundance and love; a humble self-love that radiates the positive parts of my heart and spirit into the world and blocks the negative worldly vibes from entering my heart and spirit. I am going to do a #7DaySelfielove challenge on my instagram and facebook pages. Commitment is not one of my strengths so anything longer than 7 days felt like a marriage and I´m still falling in love with myself so I could not spread my newly found love too thin. I plan on spending the next 7 days appreciating aspects of myself that I take for granted. Each day will prompt me to have to think deeper than those Instagram filter traits that I use to disguise the real me. The challenge will hopefully hold me accountable and force me to take a moment each day to be mindful of actively loving myself. Join me on this 7 day adventure and share your experiences on how this #7DaySelfieLove challenge works for you. This one tho! It's on my fave list now….so as the years go on with your successful blog, I'll have to keep re-ordering my list and what not…..but this…I loved �� Excited for your 7day challenge!!!! I too love this posting. Relevant. That is all. Wombman power. That was me btw..still trying to figure out how to comment while loving myself. Never viewed the other side of my “good traits” that makes me think a lot about how my strengths coujd be coming across as anegative to those I encounter. I love it. I love your words. Please never stop.